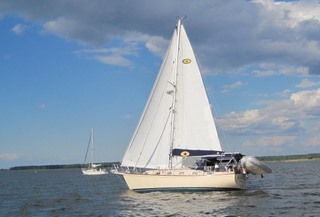 sailing the Islands over the next week aboard LA40. is a test of that system. updates from the middle of the Atlantic along with a small picture.